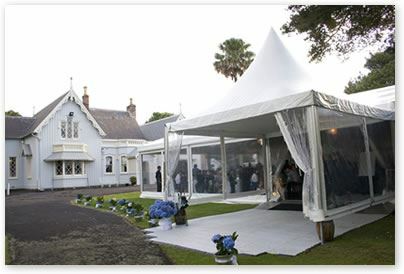 Entertain your guests in style at New Zealand’s finest Carpenter Gothic house and turn your get-together into an unforgettable event. 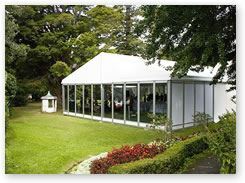 Highwic offers an authentic Victorian Ballroom, Billiard House and spacious grounds for marquees. 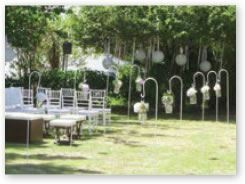 Highwic’s beautiful garden is the perfect setting for a relaxed garden party or barbeque. The historic Billiard House seats a maximum number of 60 people for a formal dinner and accommodates up to 90 people for a cocktail reception. 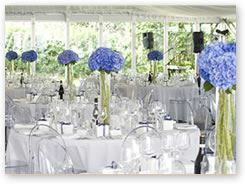 It can be used in conjunction with the Ballroom or as a standalone venue. 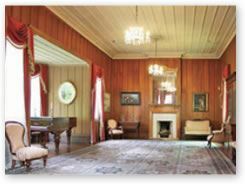 The Ballroom with its grand piano was added in the late 1870s and is a great choice for special occasions. It accommodates up to 50 people seated or 75 people standing. With its Kauri panelling, Victorian antiques and original artwork, this exclusive venue offers a warm ambiance perfect for hosting clients or celebrating special occasions such as weddings, birthdays or anniversaries. 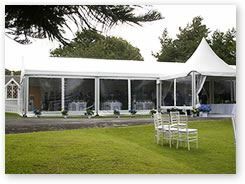 For larger functions up to 200 people, a marquee can be set up on the front mature trees with the main house providing a picture perfect backdrop. 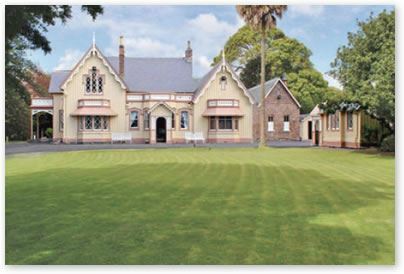 Highwic has one of Auckland’s most complete historic gardens, including a tennis court, croquet lawn and a fernery. 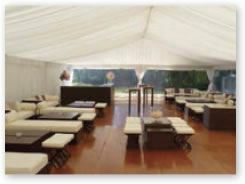 It is the perfect place for a relaxed garden party or barbeque.